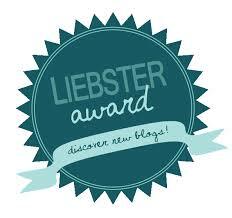 This entry was posted in Cooking, Life and tagged About me, Blog Award, blogging, Liebster Award, peer recognition. Congratulations to you and THANK YOU for the nomination! It is always a wonderful surprise when others notice what you do. You made my day!